High Brightness LED: Built-in yellow, red, blue, green four LED lights to cool the projector provides better effect, romantic and clear. Intelligent Control: A variety of light colors, lighting effects and rotation control switch, so that the projector is not monotonous. 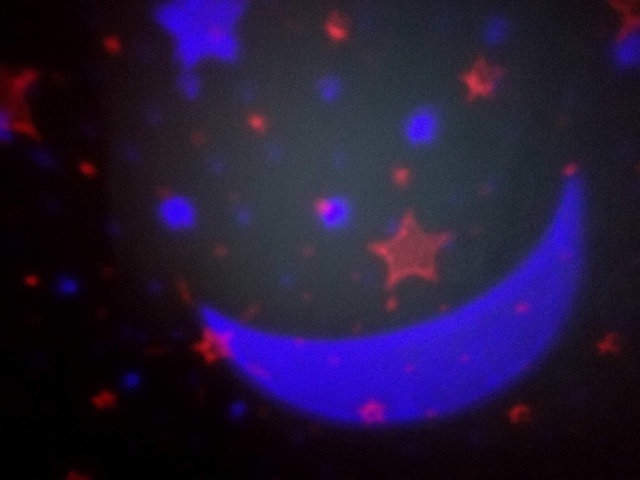 Romantic Projection: looking at the stars,anywhere and anytime to creat a romantic atmosphere . It must be a great gift for children, women or good friends. Dual Power Supply: When in outdoor, AAA battery power supply is must be a great choice, USB charging can be the better choice at home. 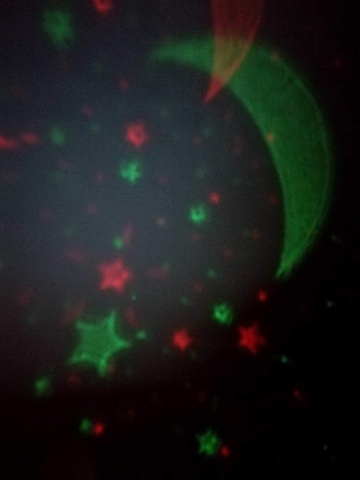 This night light projects moving images of moons and stars around the room. The colours constantly change too, it looks great in a dark room. The unit itself is solid and feels well made. It looks nice on a bedside table, even when it is switched off. It's very easy to operate this night light. The buttons are clearly marked and the instructions are easy to follow. I think this would be ideal for most babies and toddlers. 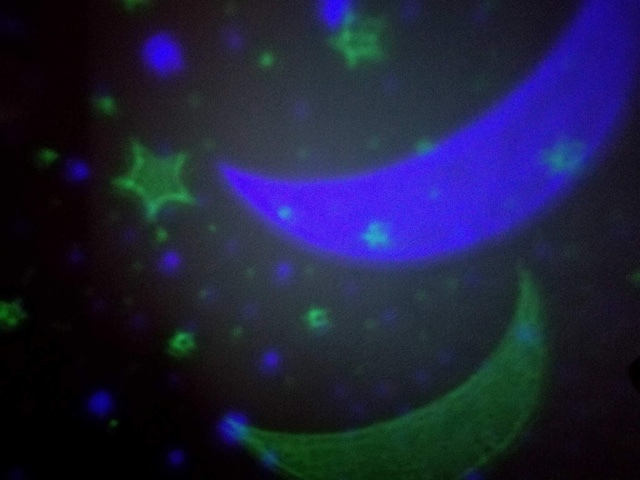 They will enjoy watching the stars and moons and gently drift off to sleep. Even I found it relaxing to watch! 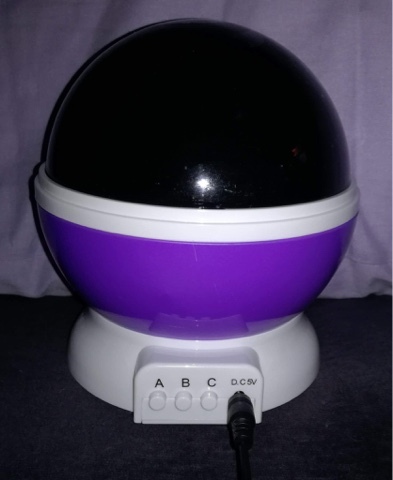 This night light is great value for money and is a must for your baby's bedroom. Five stars.